The town of Guarene boasts one of the most artistically rich and interesting historical centres of the entire territory of Roero and Langhe. 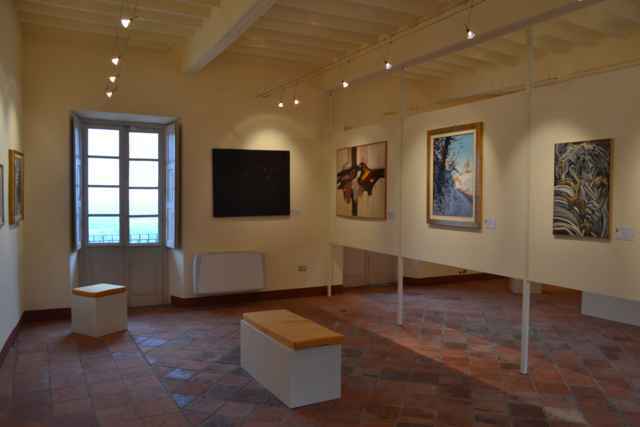 The Municipal Art Gallery of Roero, the only public gallery in the whole territory of Alba, is an artistic landmark, part of a wider itinerary that includes the Eighteenth-century Church of the Annunziata and the itinerary of the “Porcellane d’Artista”, or “Artistic Porcelain”; the art itinerary will also be equipped, as soon as possible, with a modern tourist office including a multimedia room in the building undergoing renovation near the Town Hall. The historical-artistic value of the museum itinerary has been recognized by the Piedmont Region, which, in 2011, donated the Regional Development Funds to the City of Guarene, in order to activate and promote the itinerary itself.